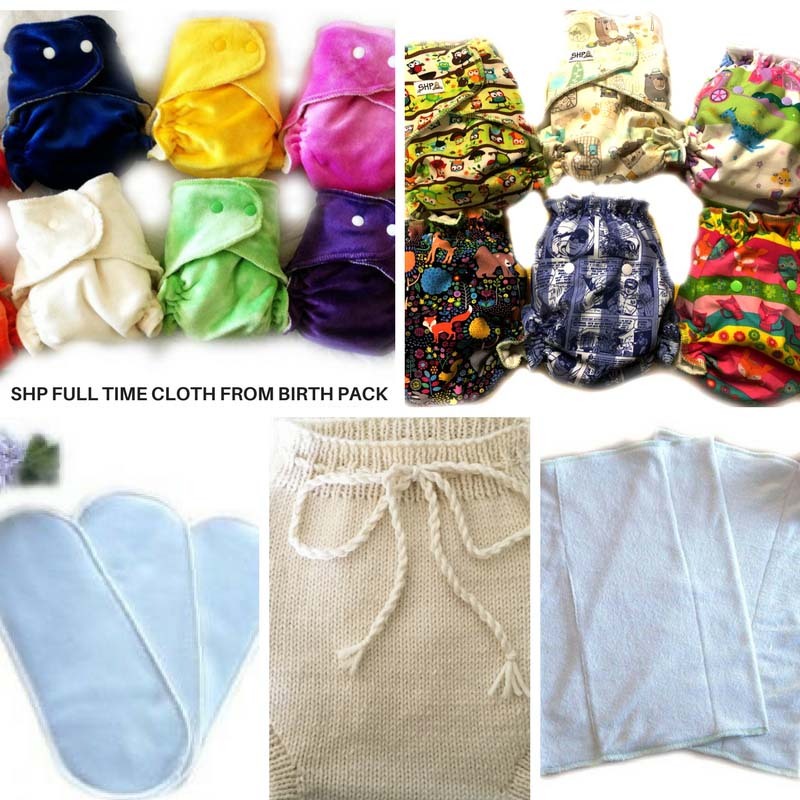 Waking baby, Sleep deprived, Tired of washing wet clothes and sheets ? A solution to answer your night nappy needs. 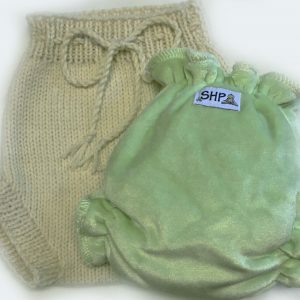 Your patterned Sandman can also be used as a heavy wetter day nappy without a cover. 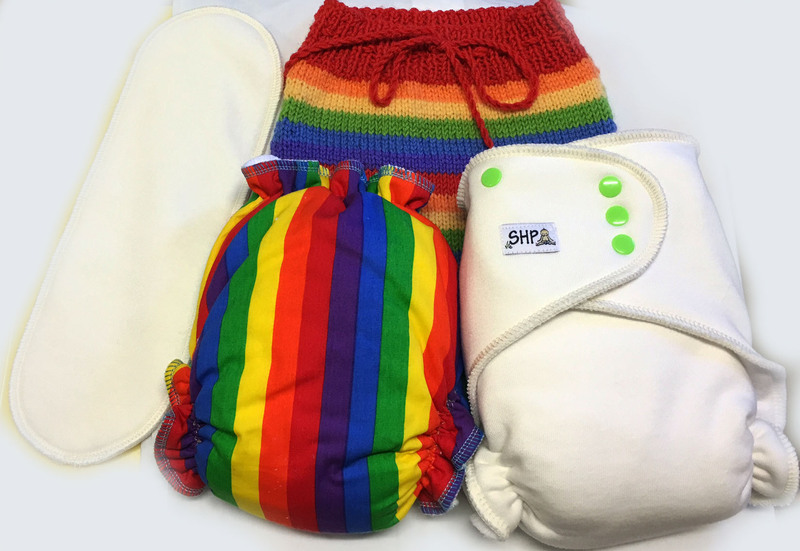 Both nappies have room for extra boosters/inserts to add absorbency. If all this fails we have more options that will also add absorbency without switching brands so stay in touch for aftersale advice and assistance. 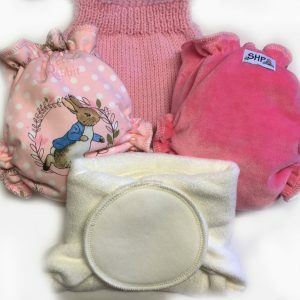 This pack contains a Patterned Sandman Day/Night Nappy, a Heavy wetter Sandman, Hand-knitted Wool Cover and extra booster.